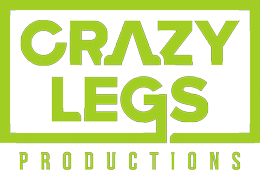 Swamp Murders promo from Crazy Legs on Vimeo. Swamps, bogs, marshes, bayous and riverbeds can be murky, dark, crazy places, but when a body pops up, things get downright mysterious. 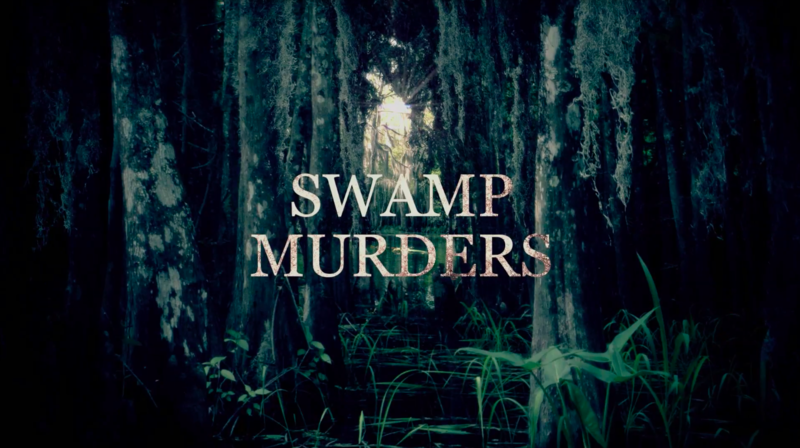 Through first-person retrospective storytelling and stylish recreations, Swamp Murders will bring the viewer into the setting and subculture that's captivating America. 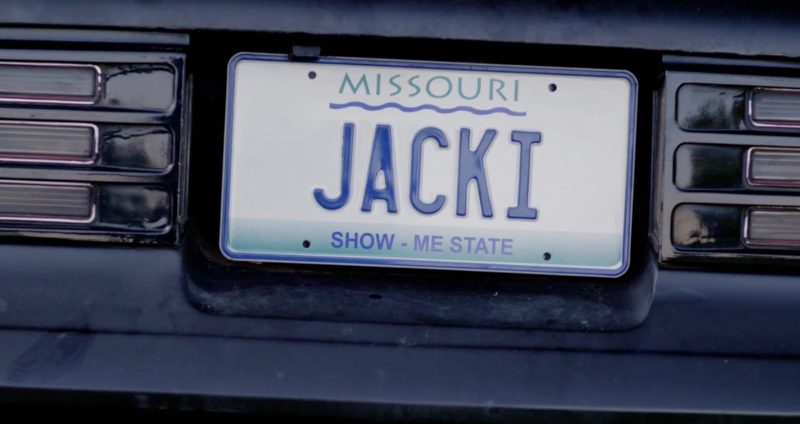 The series will have a unique visual style, while telling the core crime stories that ID's audience loves. SM409 TopOfActTwoforWebsite from Crazy Legs on Vimeo.